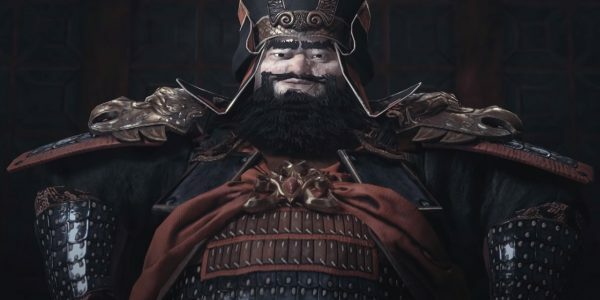 Creative Assembly has released a new Total War: Three Kingdoms trailer, following the studio’s first gameplay livestream which took place yesterday. The trailer gives players a glimpse of the tyrant Dong Zhuo and his corrupt rule of the Han Empire, with battlefield gameplay and cutscene footage featuring both the warlord and his adopted son, Lu Bu. 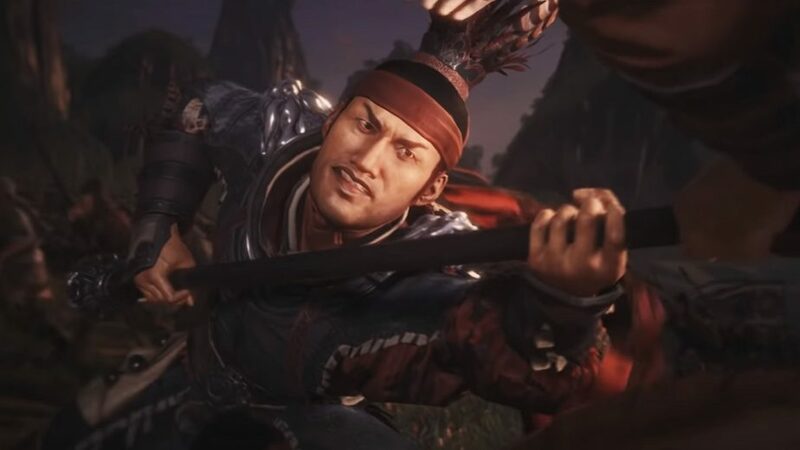 Although Dong Zhuo was not listed as one of the game’s eleven playable heroes, the trailer reveals that he will nonetheless be a playable faction leader. The tyrant Dong Zhuo is one of the major early villains of Romance of the Three Kingdoms; a corrupt and brutal warlord who seizes control of the Han Empire by using the child emperor as a puppet. Creative Assembly’s newly-launched webcomic appears to start with Dong Zhuo’s seizure of Luoyang and the capture of Emperor Shao, whom he rescued from the Ten Attendants, a group of corrupt eunuchs. However, he soon deposed Shao and placed the young Emperor Xian to the throne, while naming himself Chancellor. Dong Zhuo’s rule was enforced by the Han Empire’s military and his generals, including his foster son, Lu Bu. Regarded as perhaps the single strongest warrior of the Three Kingdoms era, Lu Bu was ferocious and volatile. Over time, Dong Zhuo grew increasingly tyrannical and depraved; it was said that he had captured enemies tortured as entertainment during banquets, for example. As a result, other warlords across China formed a coalition to oppose him, led by Yuan Shao. Ultimately it was Lu Bu, however, who would be responsible for the tyrant’s death. The mighty warrior assassinated him in 192, two years after the start of the Total War: Three Kingdoms campaign. Dong Zhuo was not initially revealed to be a playable character. However, Creative Assembly has now revealed that his faction will be playable. 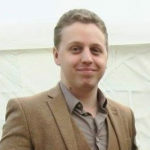 However, fans won’t be able to play as the tyrant straight away. To unlock Dong Zhuo’s faction, players will need to reach the rank of Duke in any campaign.